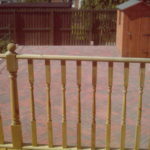 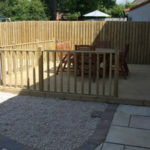 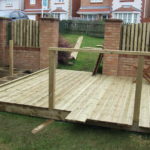 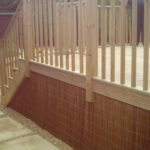 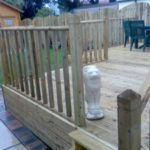 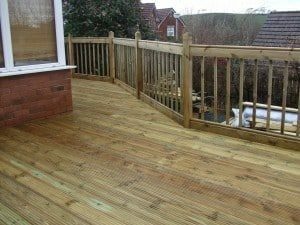 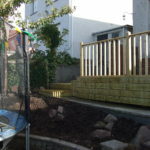 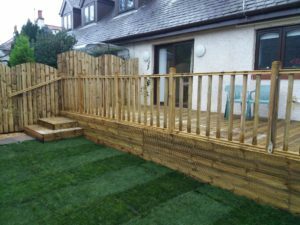 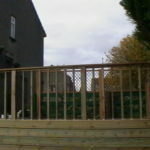 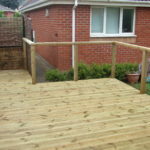 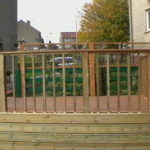 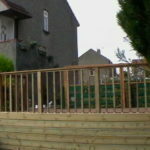 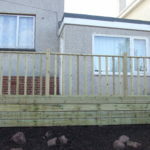 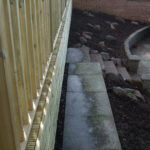 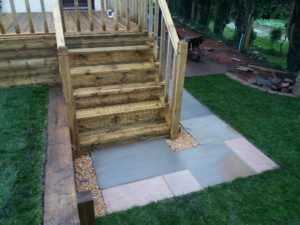 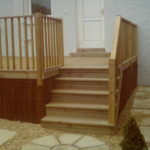 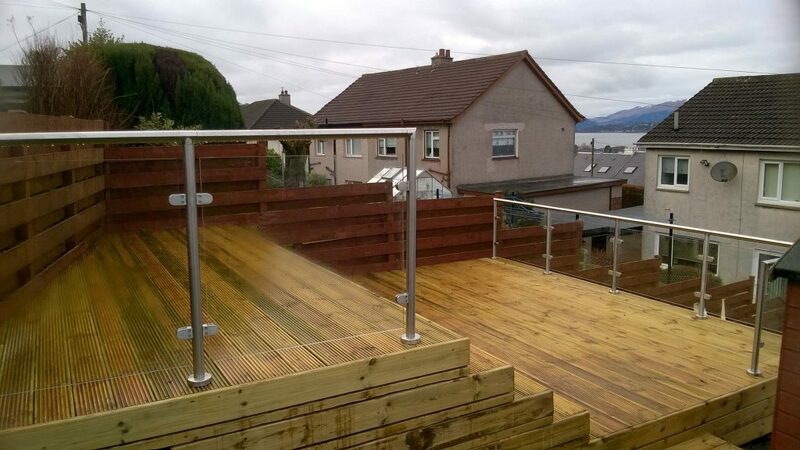 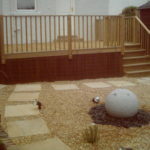 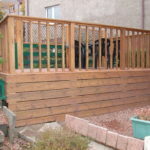 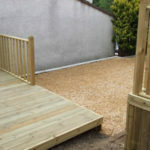 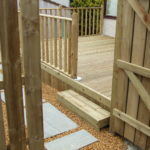 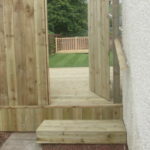 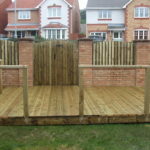 Decking is a modern and practical way to make the most of your garden space. 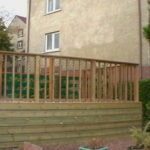 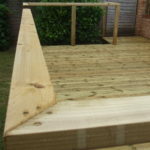 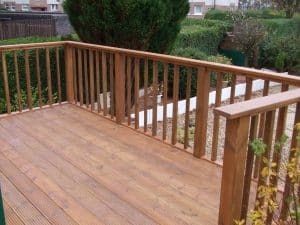 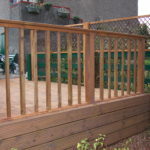 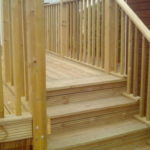 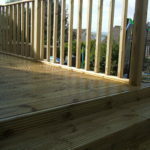 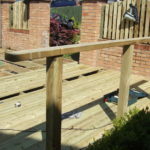 Quality treated timbers are used to build a strong, long lasting and weatherproof deck that can be used for anything from barbecuing to patio lounging. 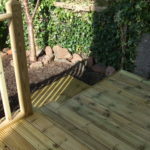 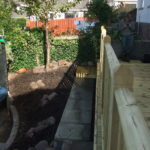 It not only looks great but will also enhance your enjoyment of your garden and really does achieve a remarkable and unique transformation of any garden in need of attention.